Mum of Five Staying Sane: Bugaboo Cameleon special edition Diesel collaboration UPDATE. 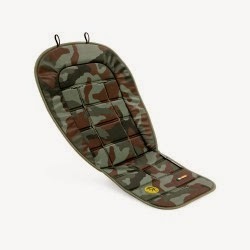 Including price, availability date and co-ordinating accessories including footmuff, parasol and more. 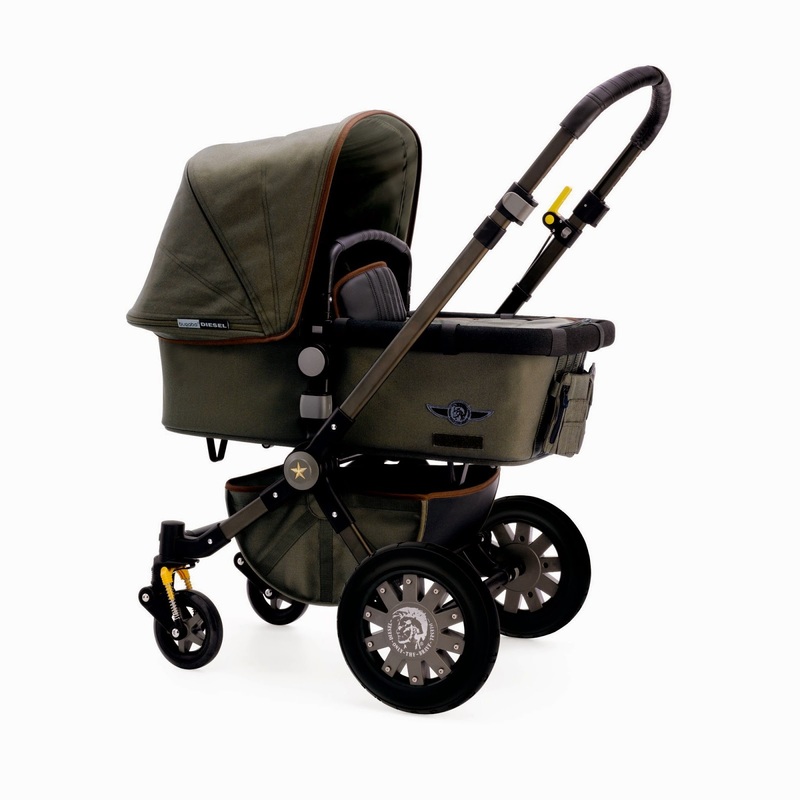 Bugaboo Cameleon special edition Diesel collaboration UPDATE. 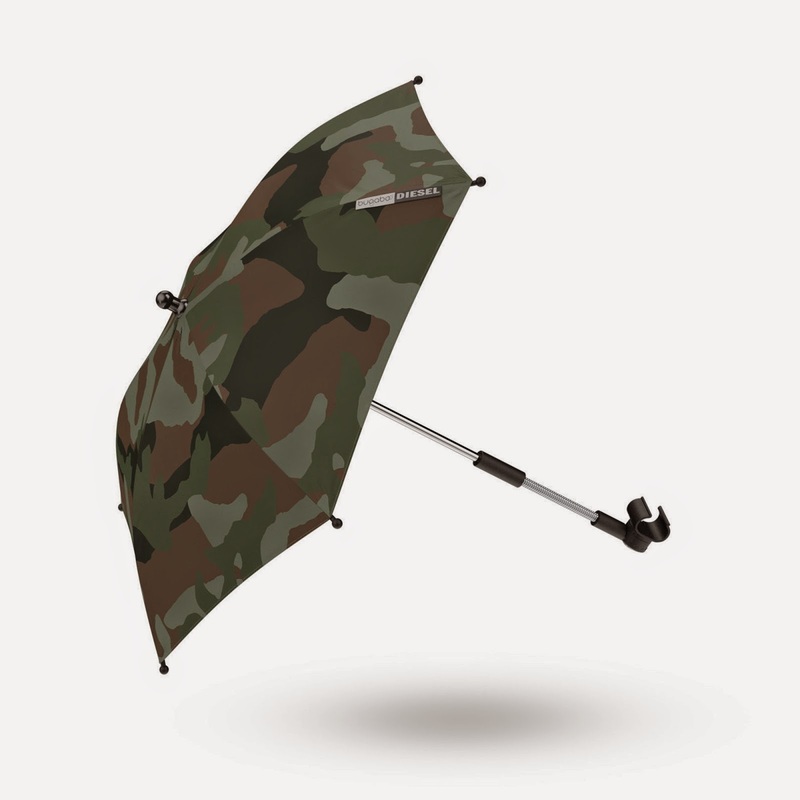 Including price, availability date and co-ordinating accessories including footmuff, parasol and more. 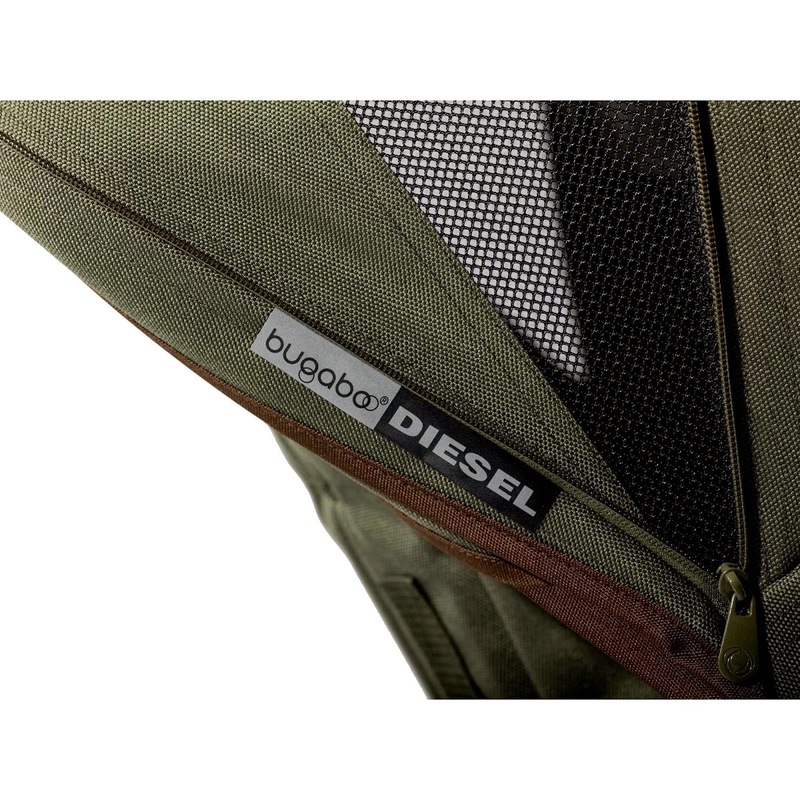 A few weeks ago I wrote a post about new collaboration between Bugaboo and Diesel. I can update with price, availability dates and accessories too. Gone are the days to blend into the background. This October, mobility brand Bugaboo will launch the first result of the three-year collaboration with iconic lifestyle brand Diesel, introducing a creative and fashionable take on parenting. The eye-catching collection with stunning details will let your new born trooper stand out from the crowd. Andrea Rosso, Creative Director Diesel Licences: "Making babies is great...especially the first part! For all the needs you might have later on, Bugaboo is the best solution. It is great to collaborate with them: this is really different from everything we did so far, and I loved the challenge of infusing pure Diesel DNA on this advanced, sophisticated product." The first product from the collection is the Bugaboo Cameleon3 by Diesel — a rugged yet stylish pushchair for urban adventurers who are born to #BeBrave. The beauty is in the details. 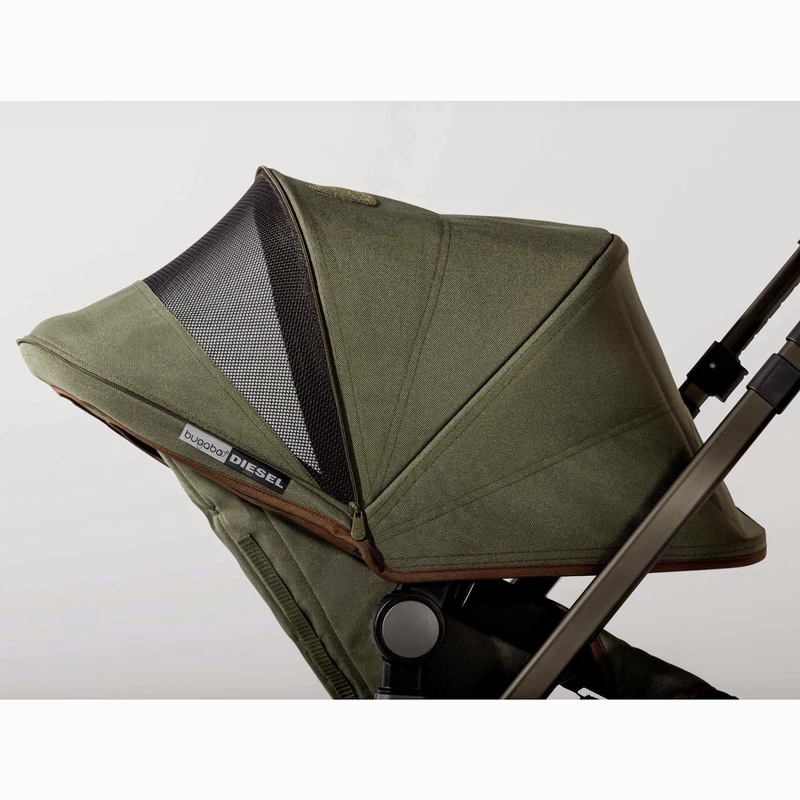 With the Bugaboo Cameleon3 by Diesel it’s all about an abundance of surprising details; each time you look you’ll spot something different. 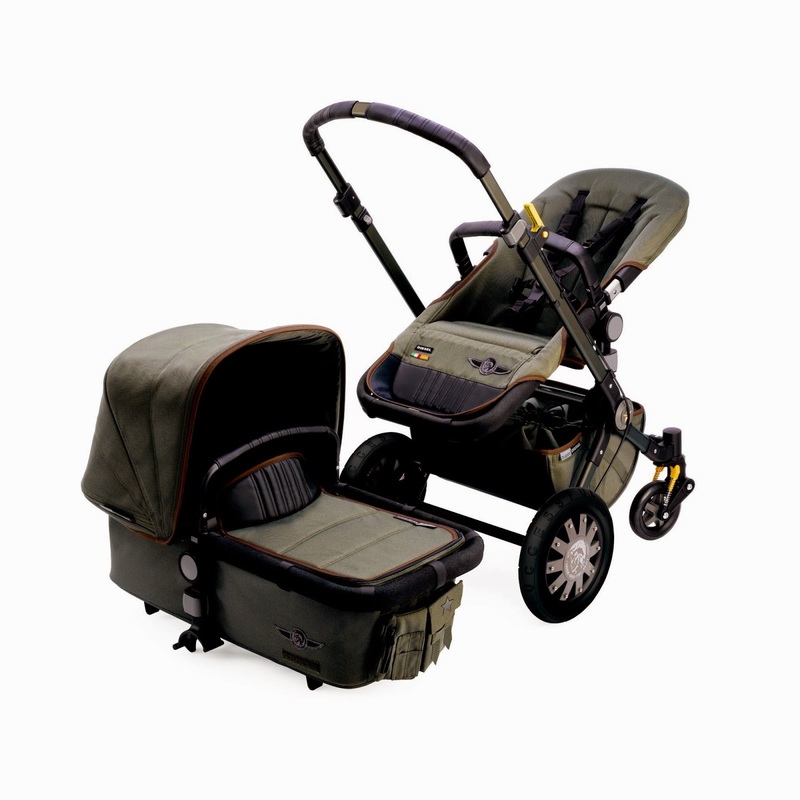 The statement pushchair comes with a dark green anodised chassis, an all-over green canvas with sophisticated black and brown contrast elements and a soft comfortable interior finish. The wheels include Diesel’s iconic logo. The pushchair carries handy pockets, has a faux leather handlebar and carry handle, and includes a central joint cap that is topped off with a gold metal combat star. 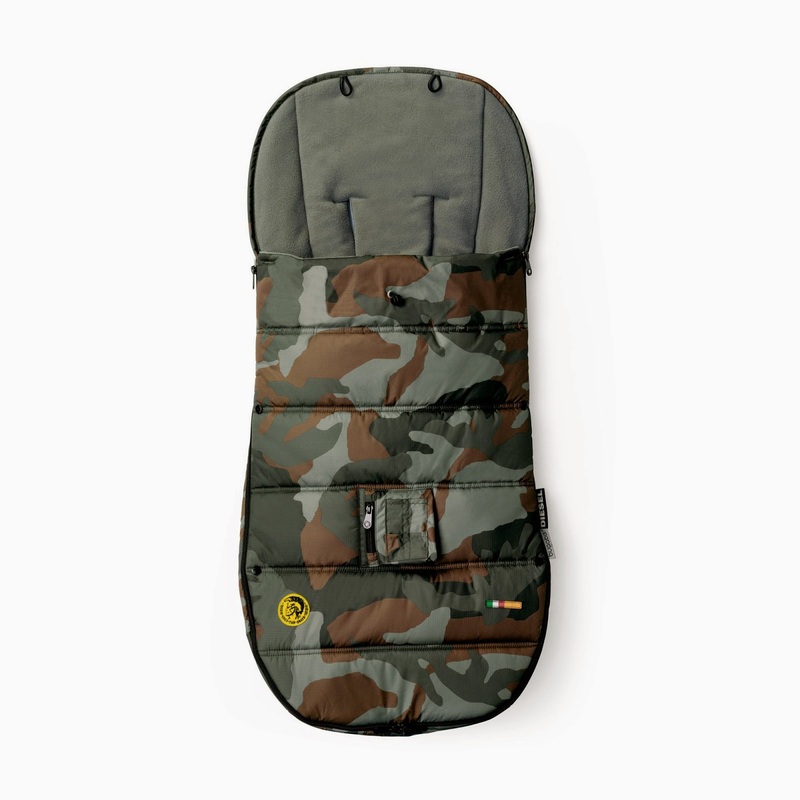 The extended sun canopy partially made of special mash fabric, a complementary camouflage printed mosquito net and the many other details ready to discover give this limited edition Bugaboo Cameleon3 that true Diesel spirit. Awake your inner rebel. The first Bugaboo by Diesel collection comes with a line of unique accessories that not only perfectly fit the Bugaboo Cameleon3 by Diesel, but add a touch of rebellion to Bugaboo’s entire product family as the accessories can be used on all pushchairs. 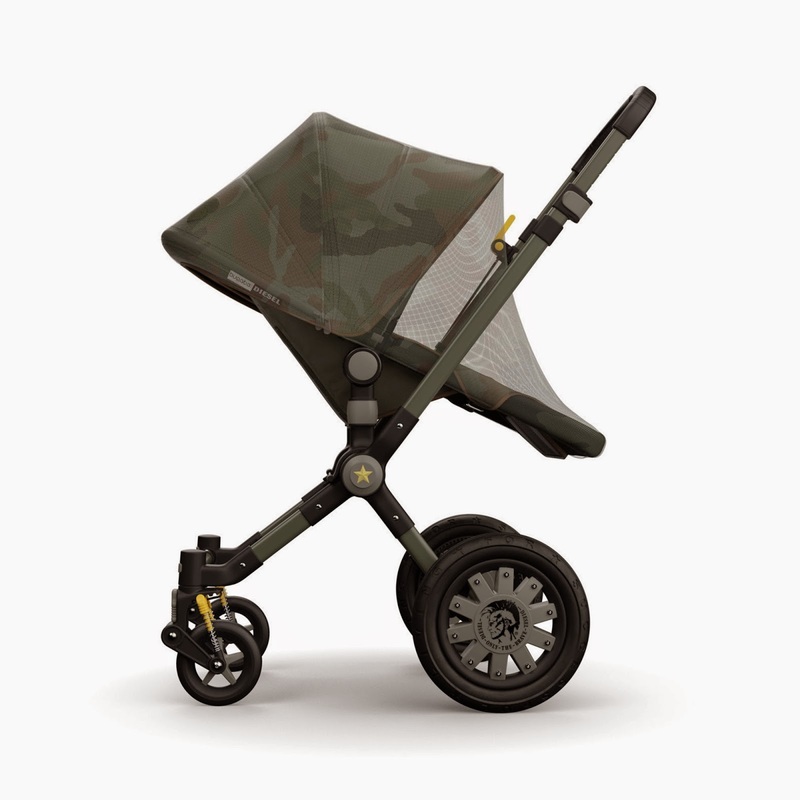 The Bugaboo by Diesel Seat Liner and parasol feature a camouflage style and include the iconic Diesel badge ‘Only The Brave’ as does the Bugaboo by Diesel Footmuff that also includes a special pocket for extra functionality. With the Bugaboo by Diesel accessories, you are really born to #BeBrave.